At Handshake we’ve been fortunate to have learned from thousands of B2B eCommerce implementations. 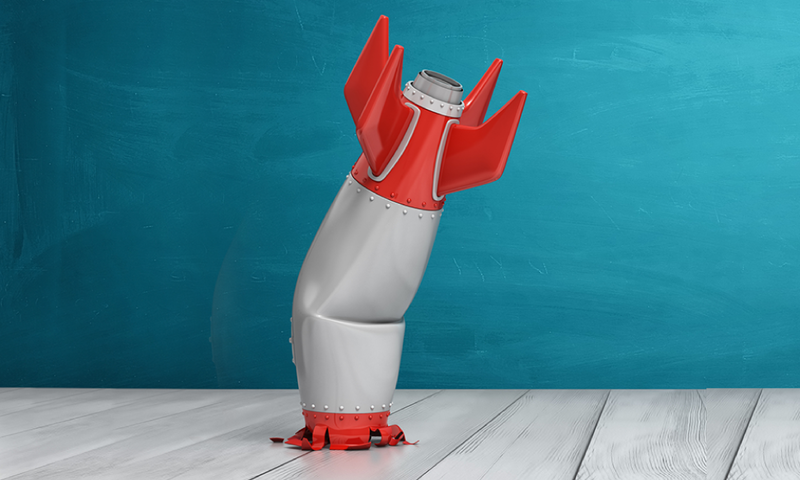 Some of our best learnings come from conversations with companies who come to us after their first attempt at implementing B2B eCommerce with a different vendor didn’t go well. 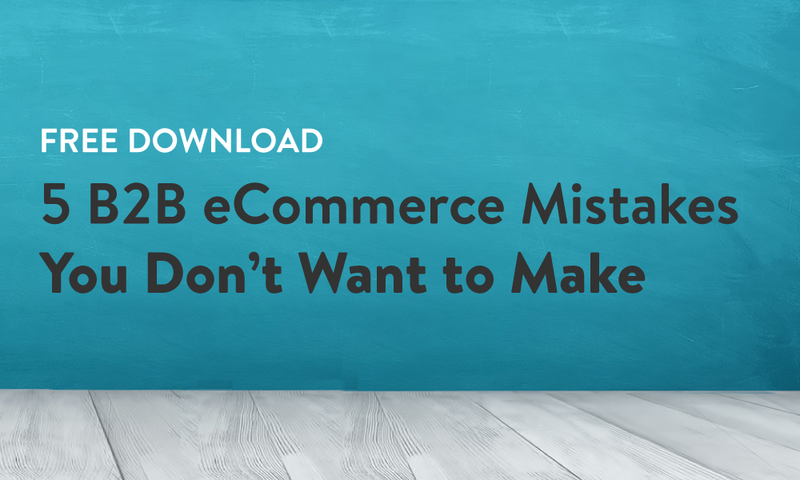 This 2-page PDF covers the 5 most common mistakes we hear from companies who have previously rolled out B2B eCommerce but wish they had done things differently. Factors that commonly contribute to poor adoption of B2B eCommerce platforms. Considerations for businesses that also have field sales teams. Key user experience factors to keep in mind.